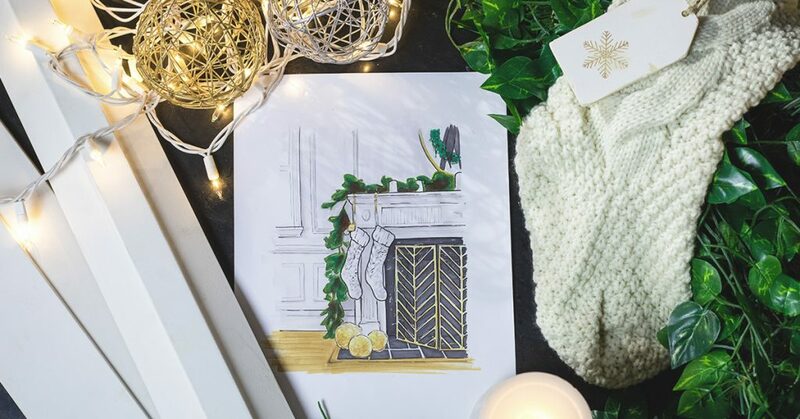 This winter, deck out your dream fireplace with inspiration from Jennifer of Rambling Renovators. 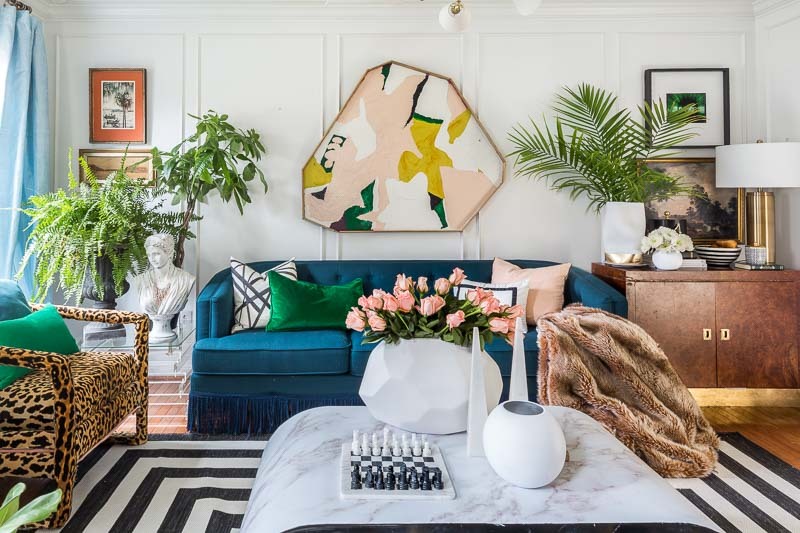 Inside Emily Henderson's Portland Project, she marries traditional, vintage, and modern to create a look that is distinctively hers. 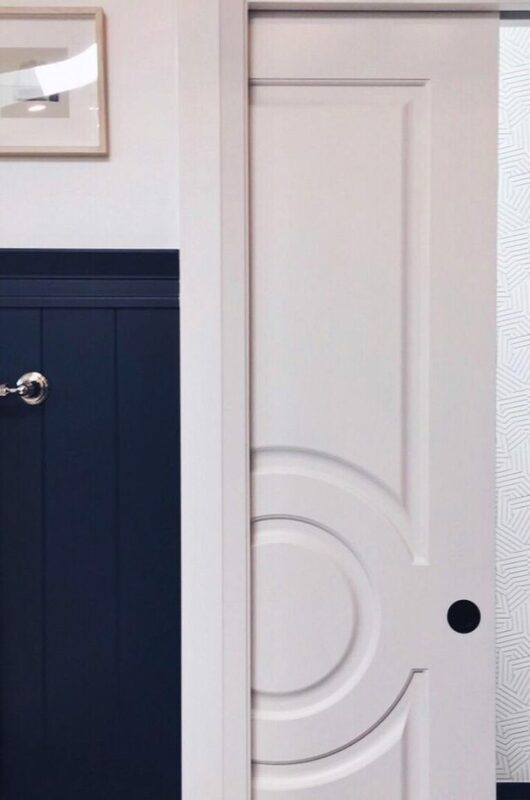 You have to check out the Fall 2018 One Room Challenge guest participants' exquisite use of trim and moulding! These reveals will leave you feeling inspired! 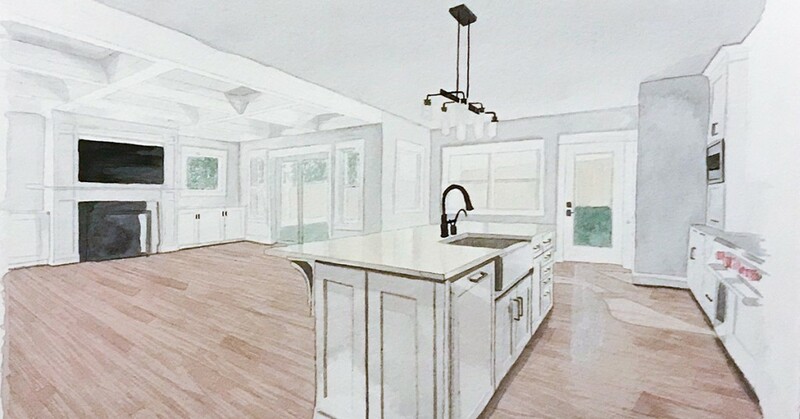 Our monthly moodboard, inspired by this modern, combined great room and kitchen, showcases classic pieces that exude a modest sophistication. Ready to be inspired? Gone are the days of choosing between a flat white ceiling and popcorn spray-on. 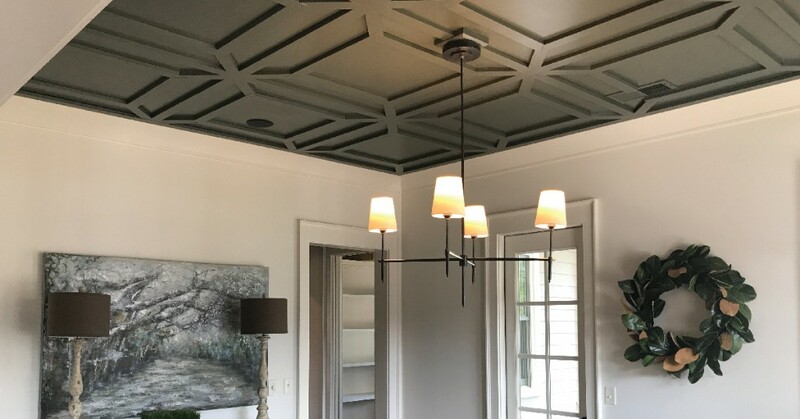 Options for ceiling design have reached new heights, and our Metrie Masters illustrate this perfectly. With summer on its last leg, it's important to not waste it. 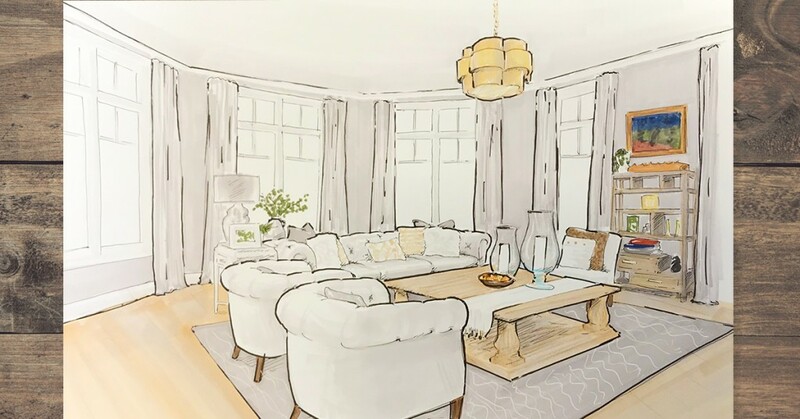 Throw your end-of-summer get-together in an open space, much like this charming living room, designed by Zarrella Development Corporation. 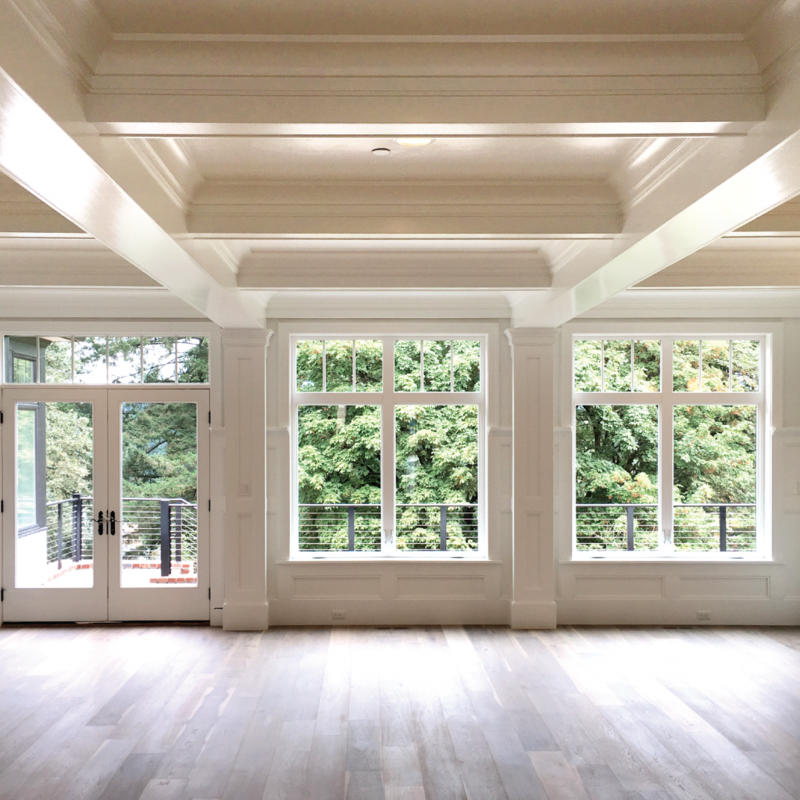 Our Metrie Masters know just how to utilize interior finishings to really enhance a window. 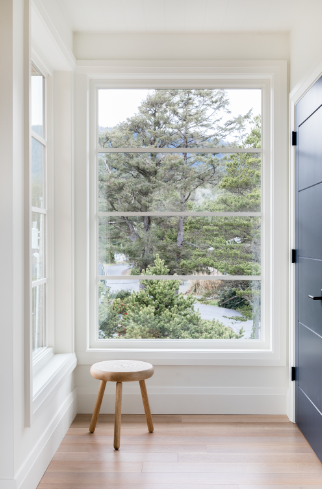 Take a closer look at their designs to get ideas to take your windows from bland to grand. Medallion Industries' CEO, Tim Mahaffy, built an impressive beach house, filled with coastal-inspired elements and our Very Square Collection. 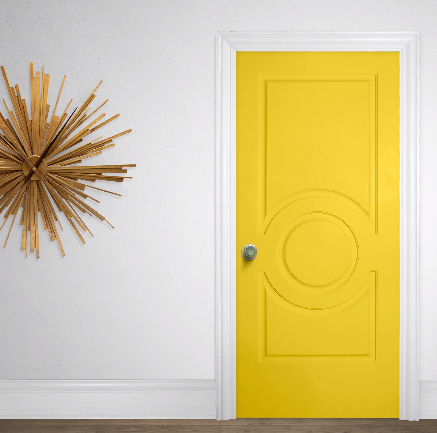 Modern or classic, bold or neutral, there are endless possibilities when it comes to doors!